Brookfield Residential has been an award-winning builder and developer for more than 60 years. By focusing on developing sustainable communities and creating a positive customer experience, Brookfield Residential has become one of the nation’s leading homebuilders. Brookfield Residential’s continued focus on their values – passion, integrity, and community – has guided them along the road of sustainability. By pursuing green home design in creating mixed-use communities where buyers can live, work and play, they have proven their commitment to providing sustainable, earth-friendly communities. Incredibly, the PureBlue Home has scored a -1 on the Home Energy Rating System (HERS) Index, the industry standard for measuring energy efficiency. This means that PureBlue generates more energy that it consumes, and is much more efficient than the national average score of 100 for new homes. 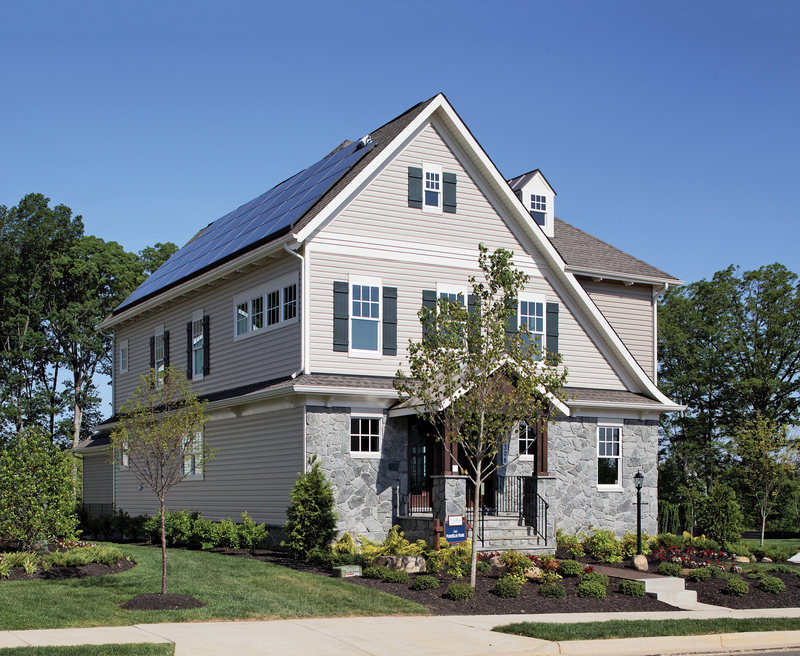 Brookfield builds homes to not only add value and to enrich the quality of life for homeowners, but also to make themselves accountable for their impact on the environment. Brookfield Residential continues to produce impressive, sustainable work, keeping their buyers’ quality of life – and the state of the planet – at the forefront of their designs. For more information visit, brookfieldresidential.com.